Board games have become and will continue to be a craze in the years to come. This can primarily be attributed to the fact that it promotes socializing and is an excellent pass time to get closer to friends and family. 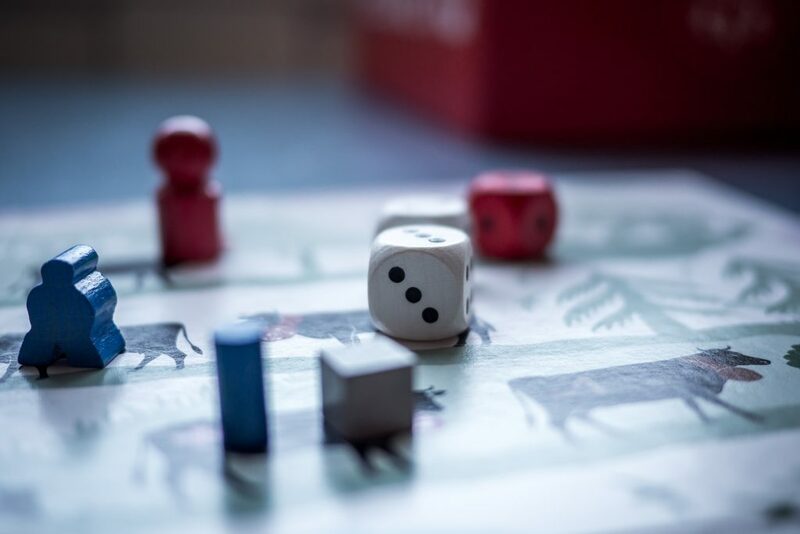 We at Mindspurt realize the value of family and friends getting together to have some good fun; so in an attempt to get you thinking, here is a list of some of the best board games of all time to stimulate your mind. If you are a fan of virus movies, this may be an interesting game to get your head around. The fun thing about this board game is that you and your fellow players are in the middle of everything. Add this to your list of “best board games of all time” – because it is unlikely to get boring any time soon. Components: board, role cards,player pawns,player cards, special player and epidemic cards,infection cards, reference cards,disease cubes, special tokens,research stations and rules. You can read more about them at boardgamegeek. Real life epidemiologists played and reviewed the game. If you are a fan of Game of Thrones, then this is a must have board game to add to your collection. It exercises strategy and game night will never be the same again. Following closely with the series; the board game permits players to take on the roles of the houses going for the same goal i.e. control over the seven kingdoms: House Stark, House Lannister, House Baratheon, House Greyjoy, House Tyrell. Players are tasked with maneuvering armies to slowly gain control and support in different regions with the ultimate aim of securing the “Iron Throne.” Let the battle begin! Okay this may not be as strategic as the previous two games discussed; however it is an interesting and stimulating game for other reasons; and therefore deserves a spot as one of the “best board games of all time” – even though it is relatively new in the market. The reasons you should get it:(1) if you are a meme lover and (2) to stimulate creativity which is just as important as logic. The game-play is rather simple which is apt considering memes are a simple yet entertaining pass time. According to the official website, the game-play involves matching caption cards with photo cards to create the funniest meme. To ensure an unbiased view, a rotating judge picks the winner each round. Simple? Now go and get your meme on!